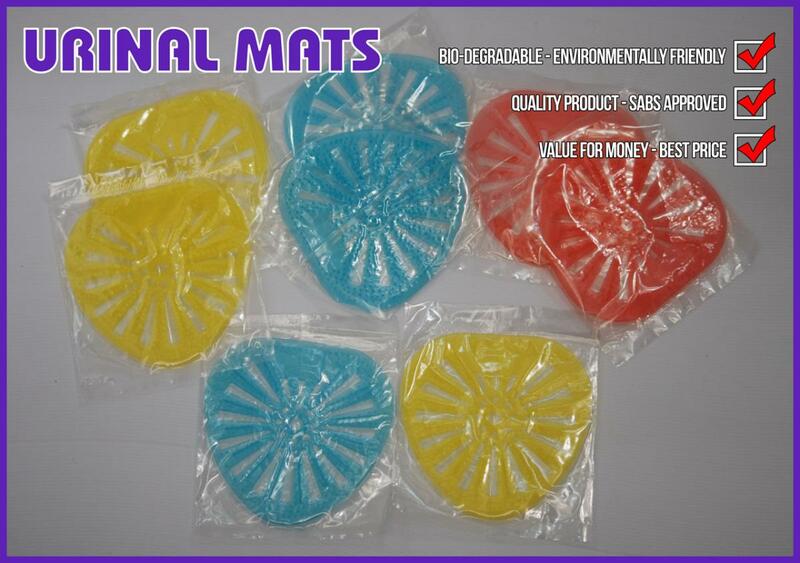 Closes in 1 h 41 min. 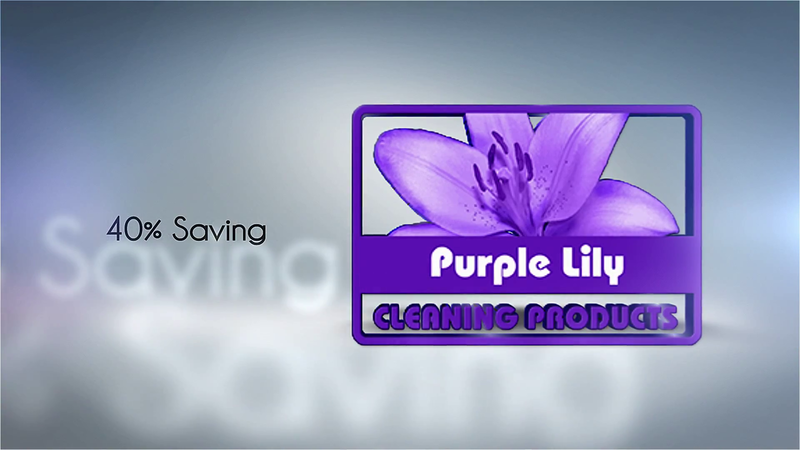 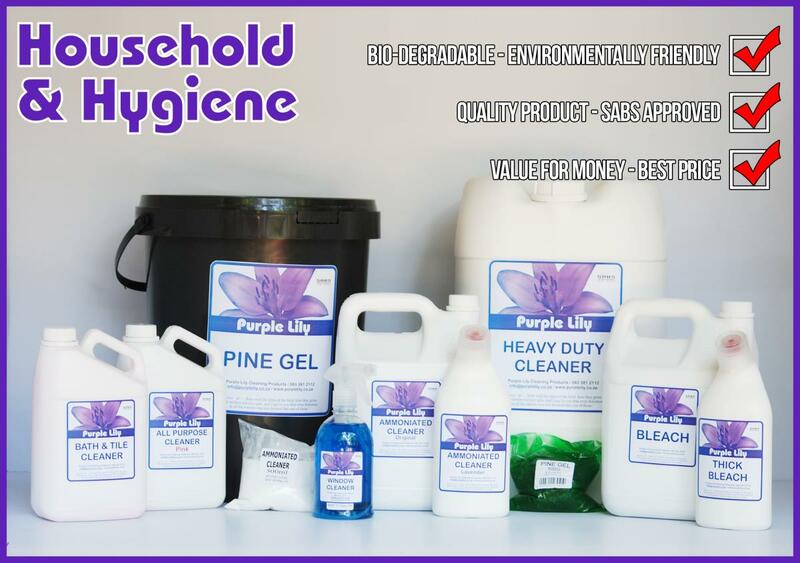 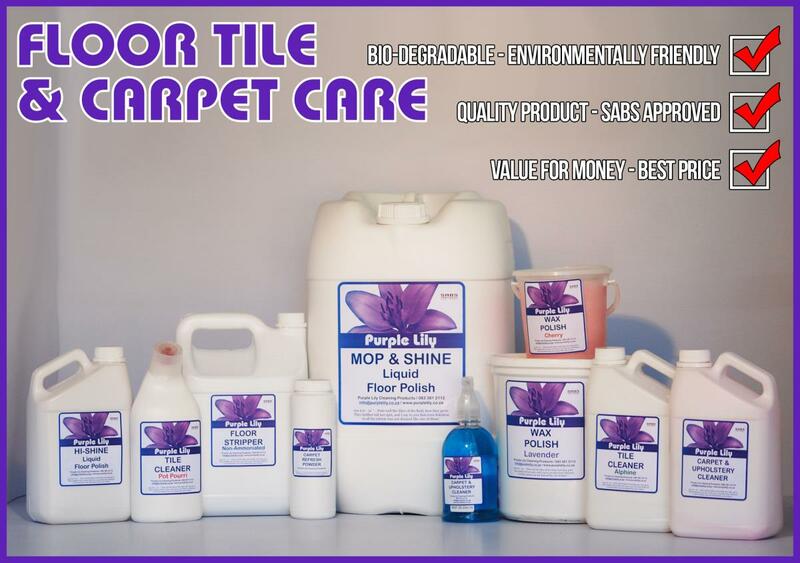 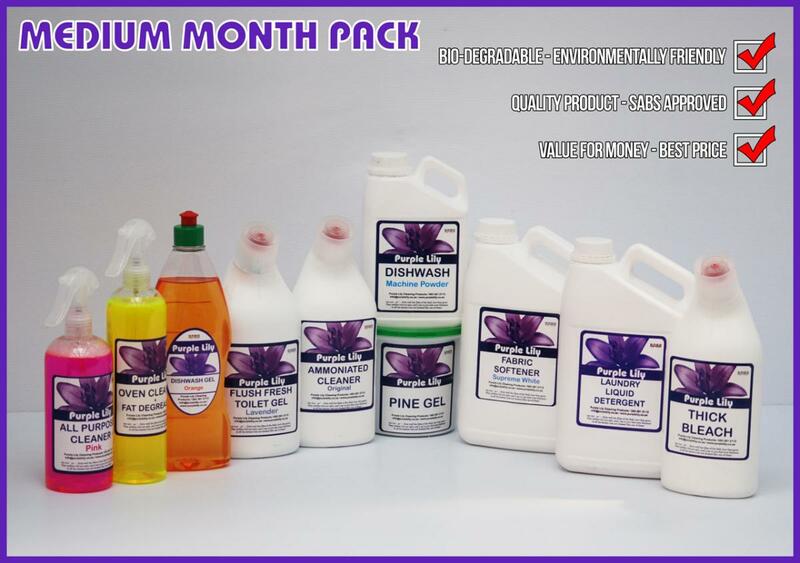 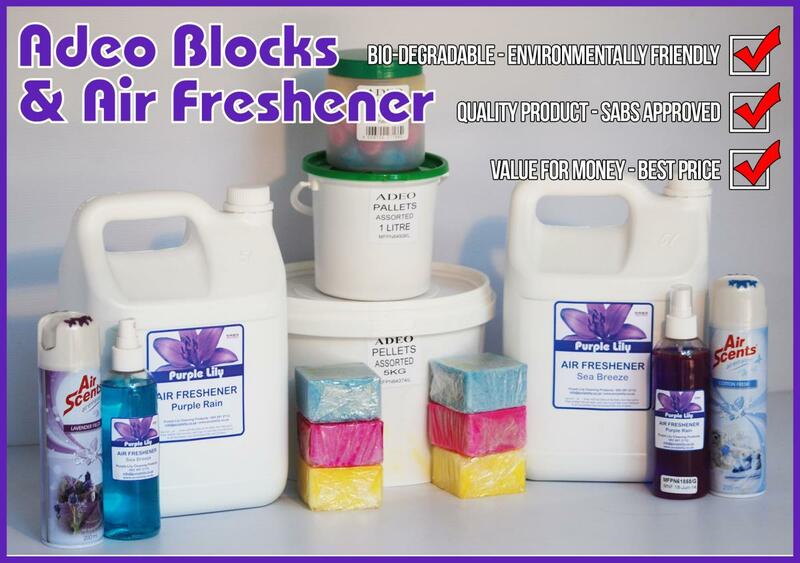 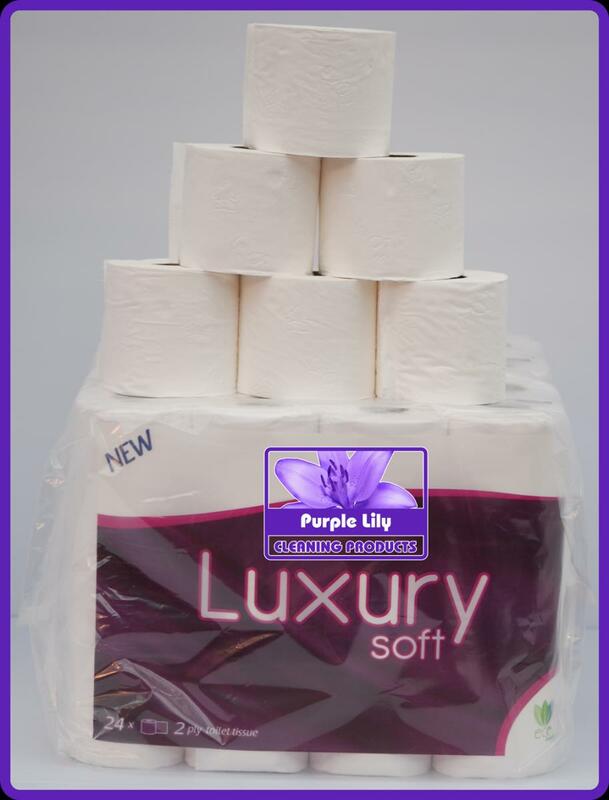 Purple Lily Cleaning Products offer quality Cleaning Products at the best prices. 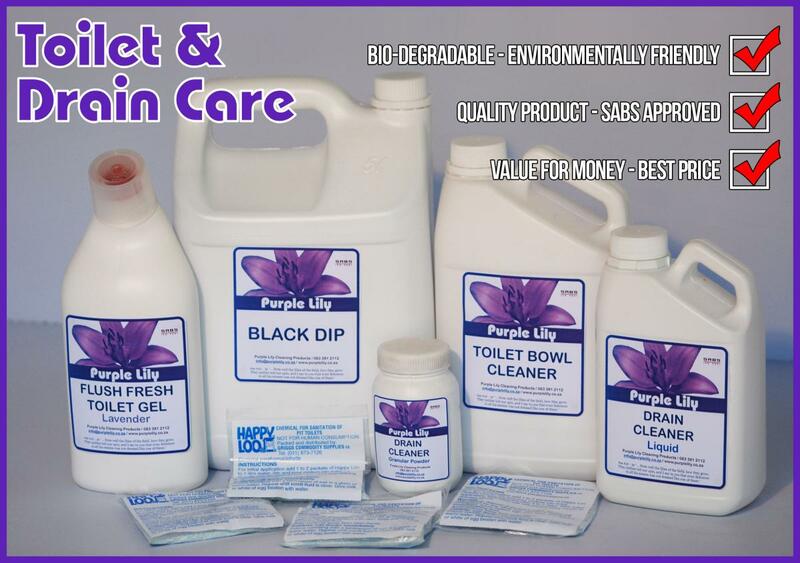 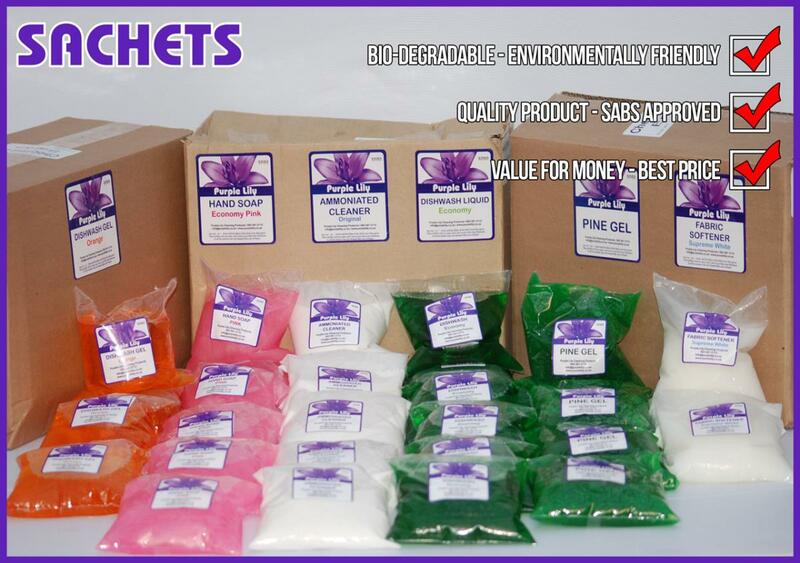 All our products is Bio-degradable and SABS approved. 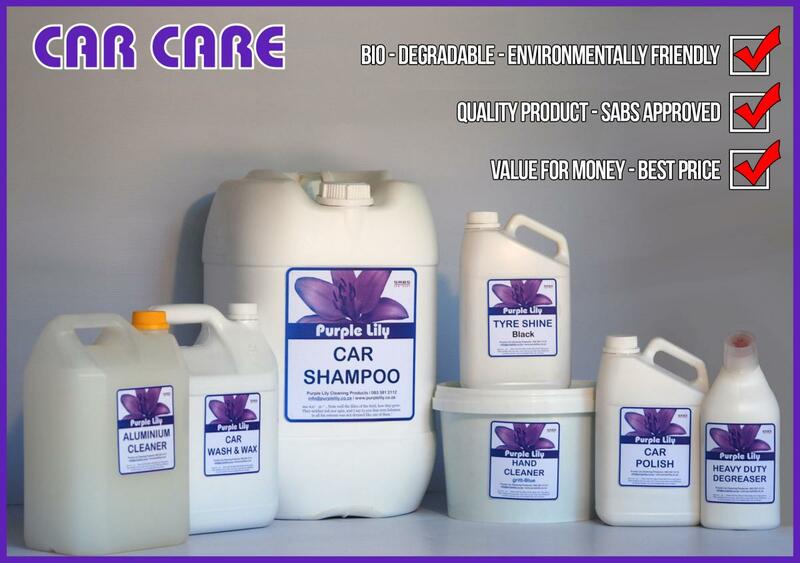 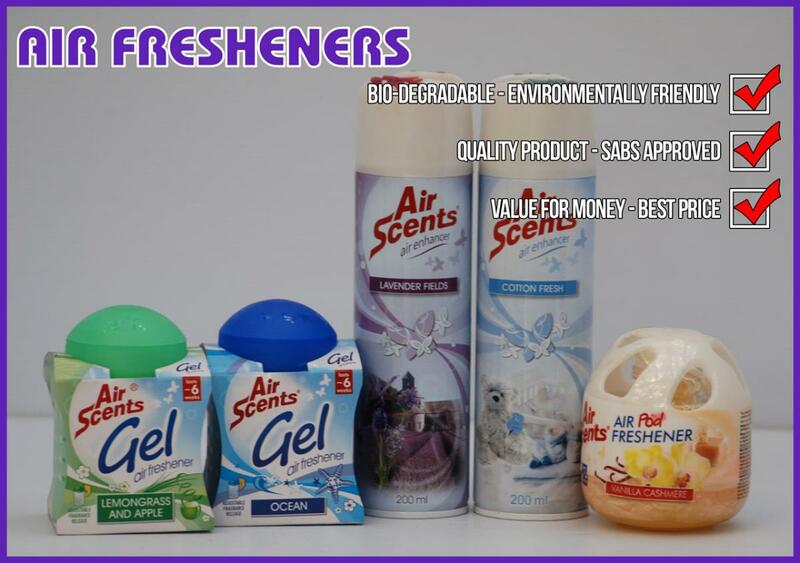 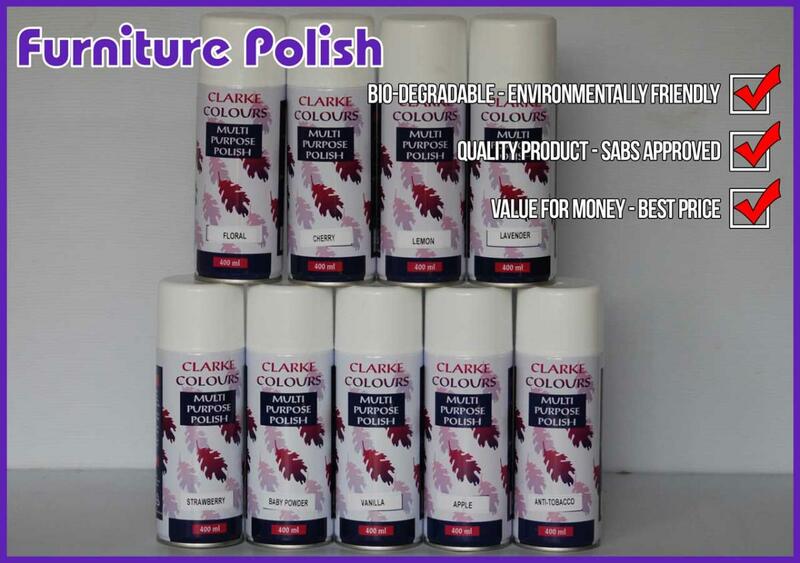 Our products is on average 40% lower than retail outlets and we offer free delivery in Pretoria. 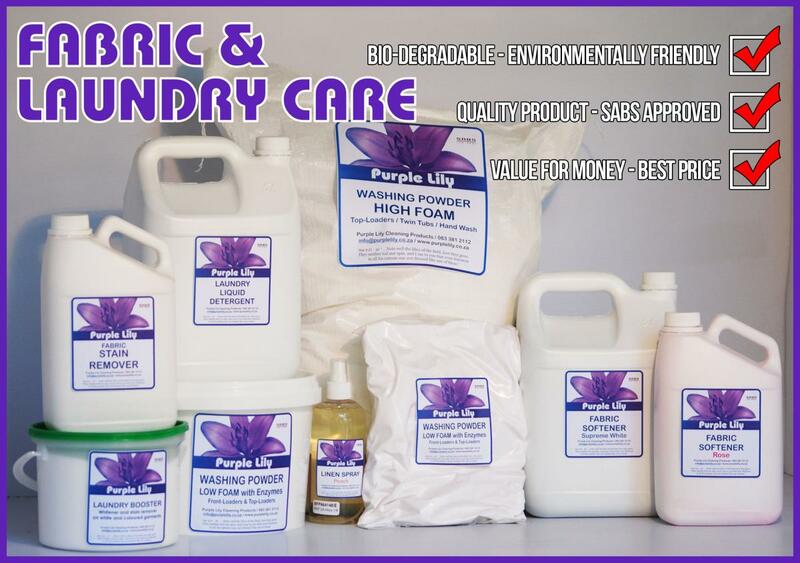 Convenience, Quality & Savings is our vision & mission. 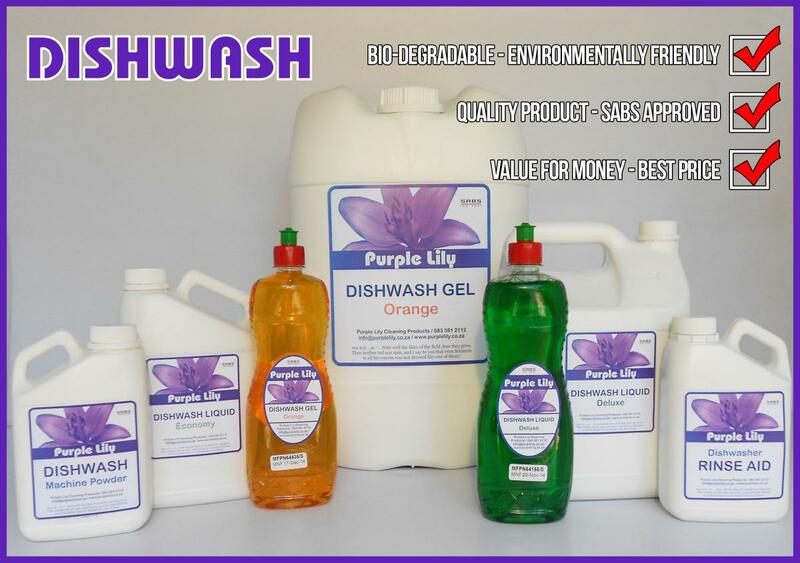 All our products is Bio-degradable and SABS ISO 9001 approved. 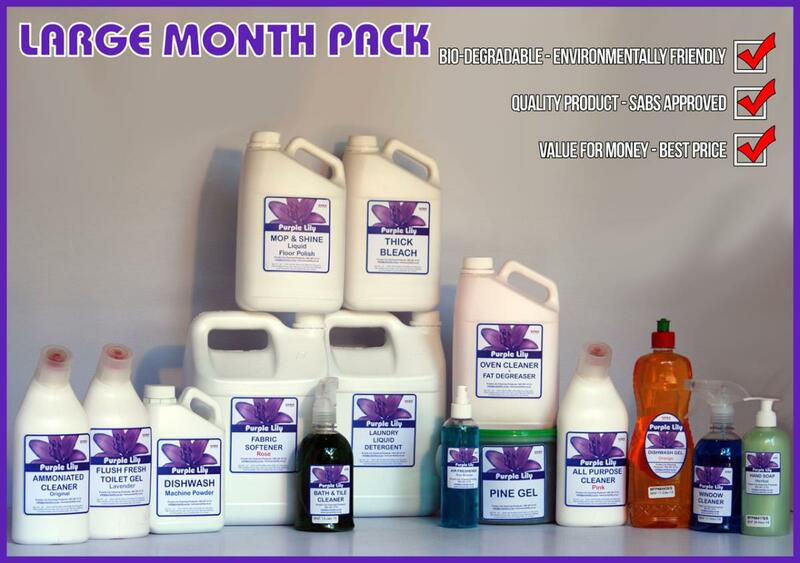 We save our client on average 40% and up to 65% on cleaning products and we offer free delivery in Pretoria. 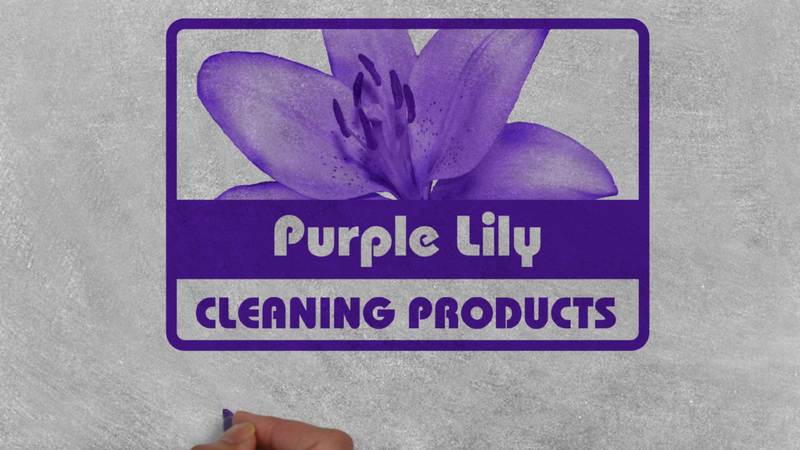 Be the first to write a review for Purple Lily Cleaning Products!